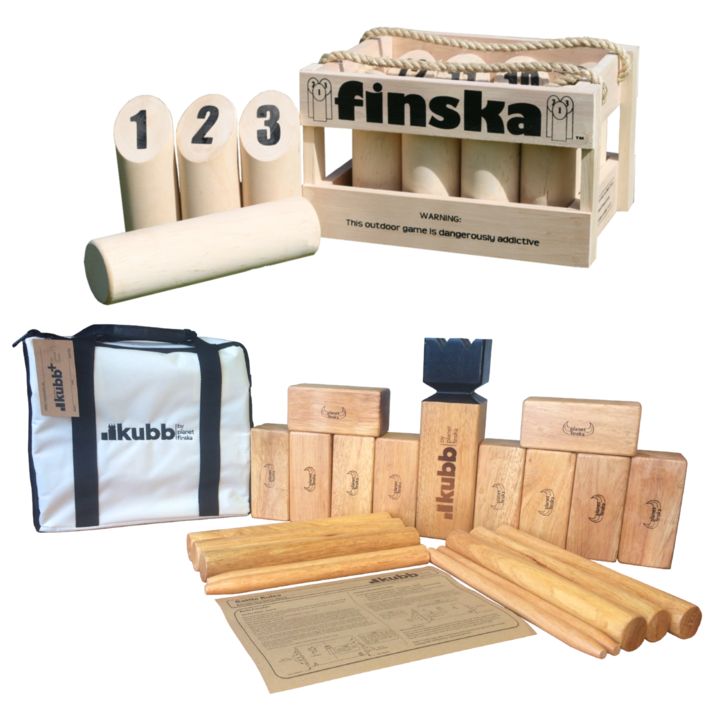 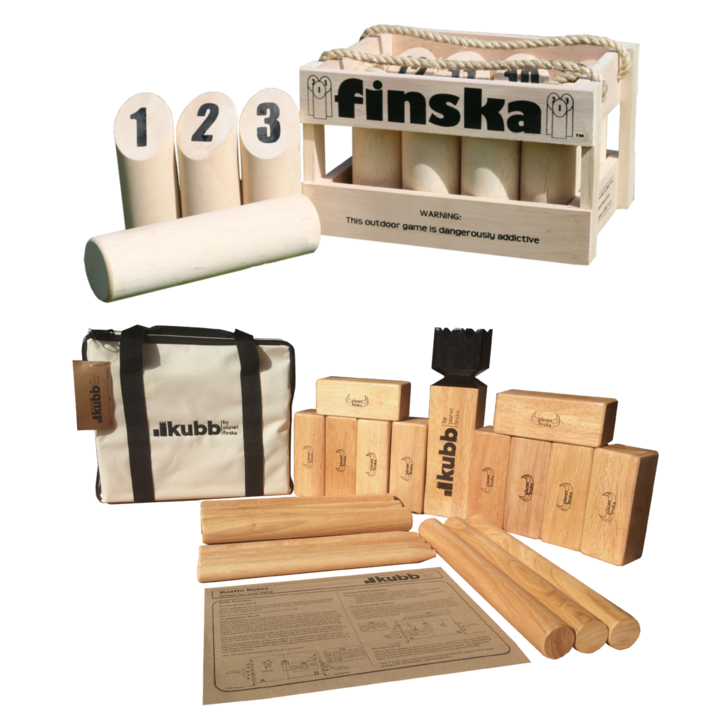 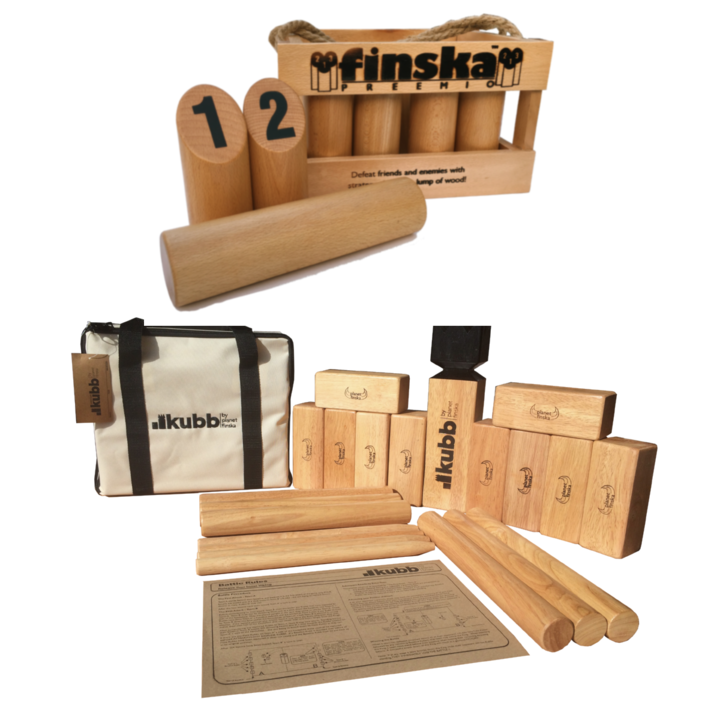 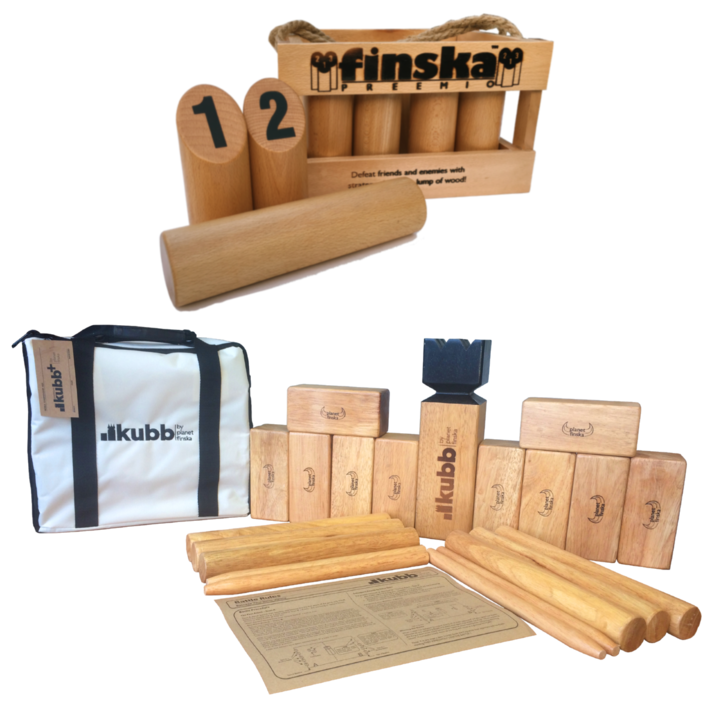 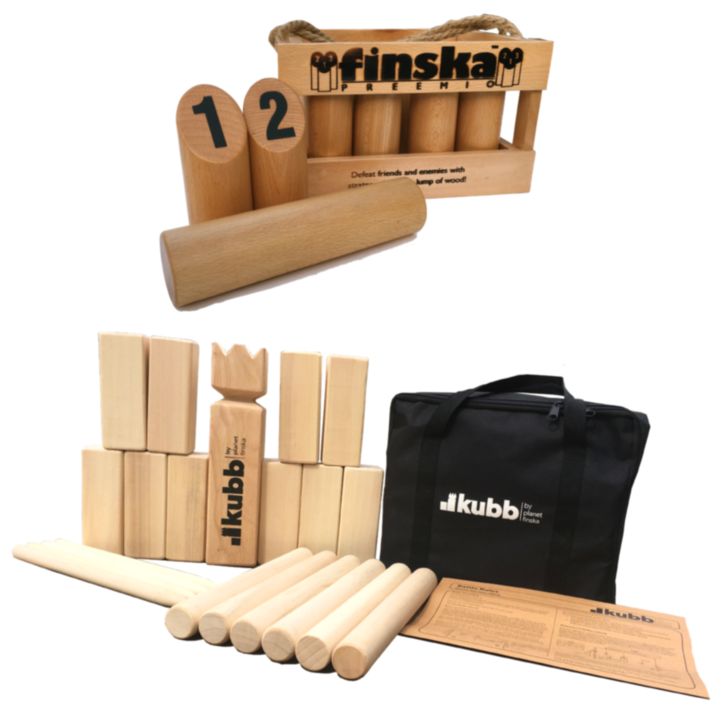 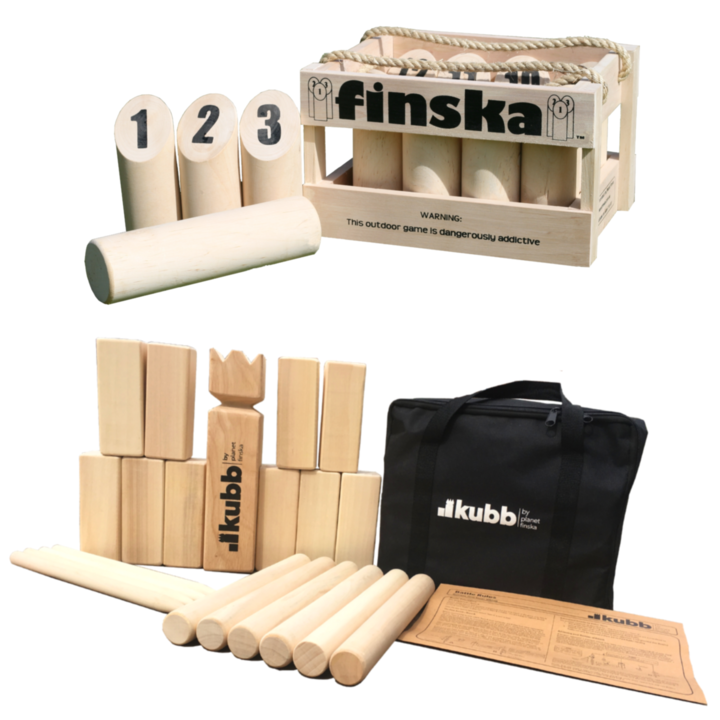 Bundle a set of original Finska with the Finska Launch Bar and save $10.00 off the combined price. 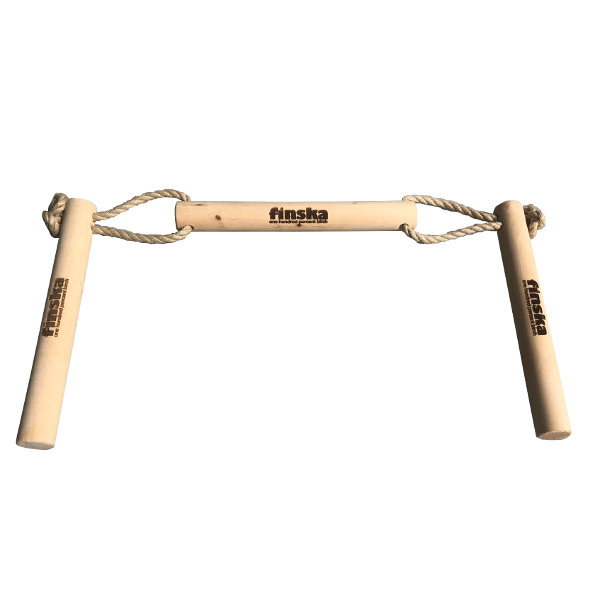 Take your Finska to a new level with the Finska Launch Bar. 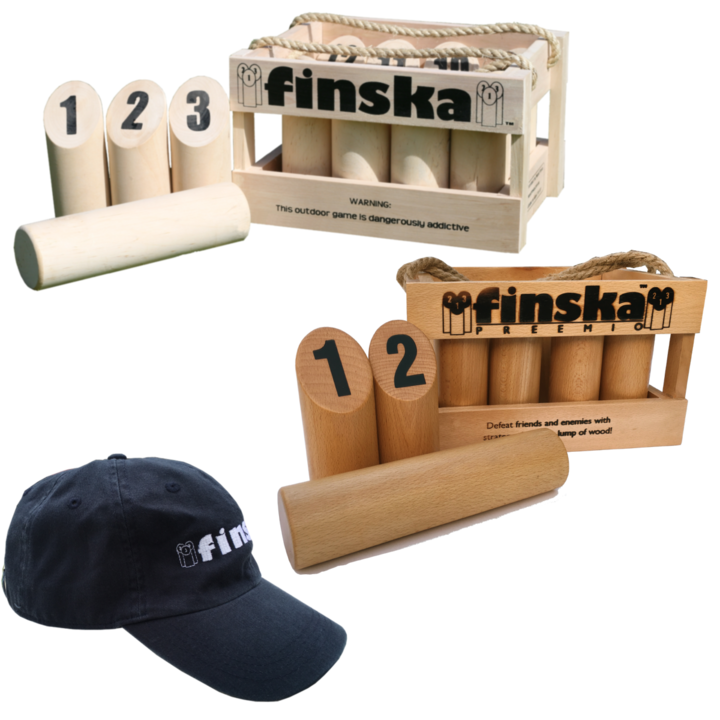 Rather than use the crate to roughly mark the throwing position, get serious and play with the throwing position clearly marked in the same sprit as official tournaments and championships fiercely contested around the world. 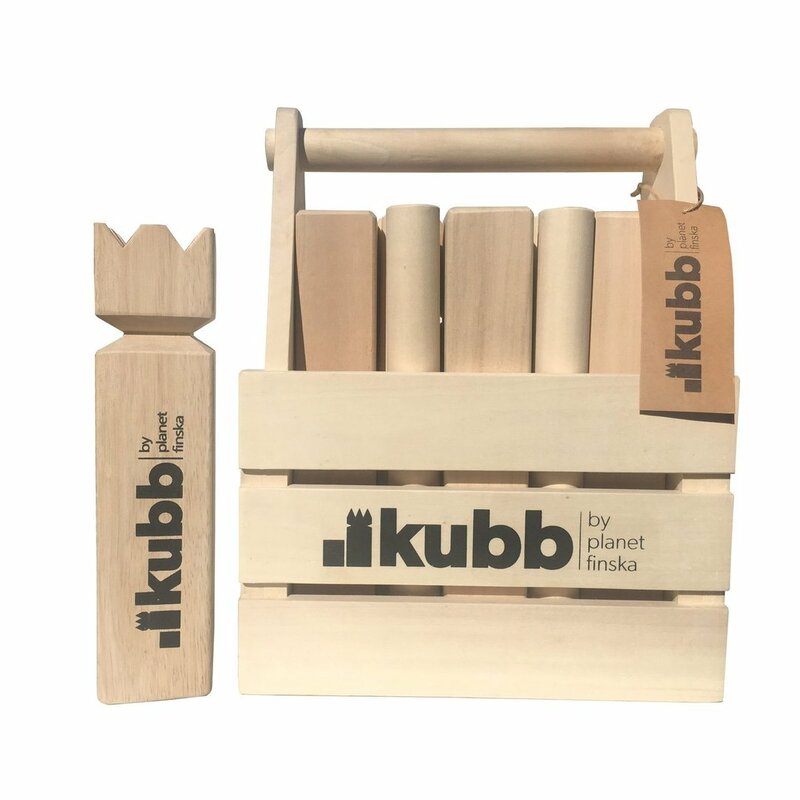 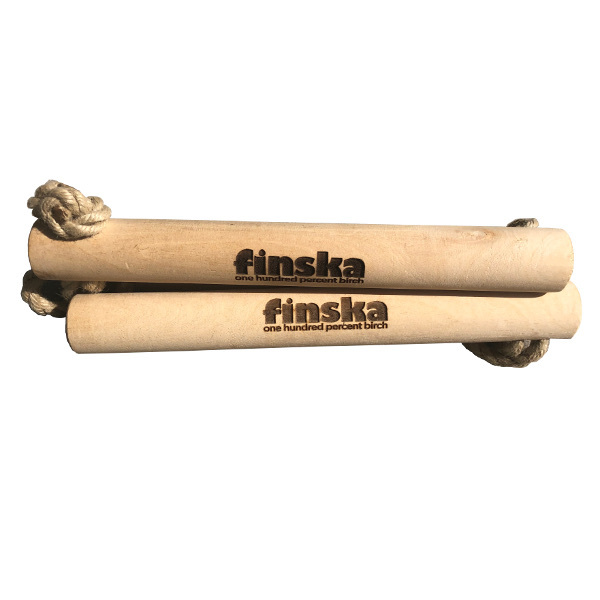 The Finska Launch Bar is crafted from solid birch and 8mm hemp rope and it folds away neatly so it can be carried on top of your Finska carry crate. 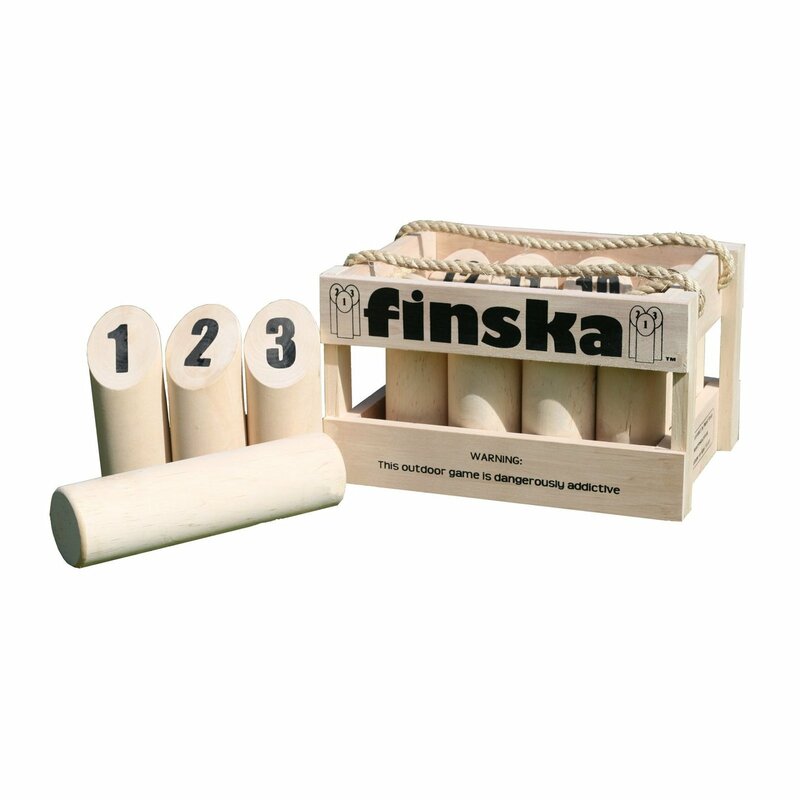 Each of the three rods comprising the launch bar is 30cm long and 3.5cm thick.